Agents of Change – Living on the edge of Chaos! 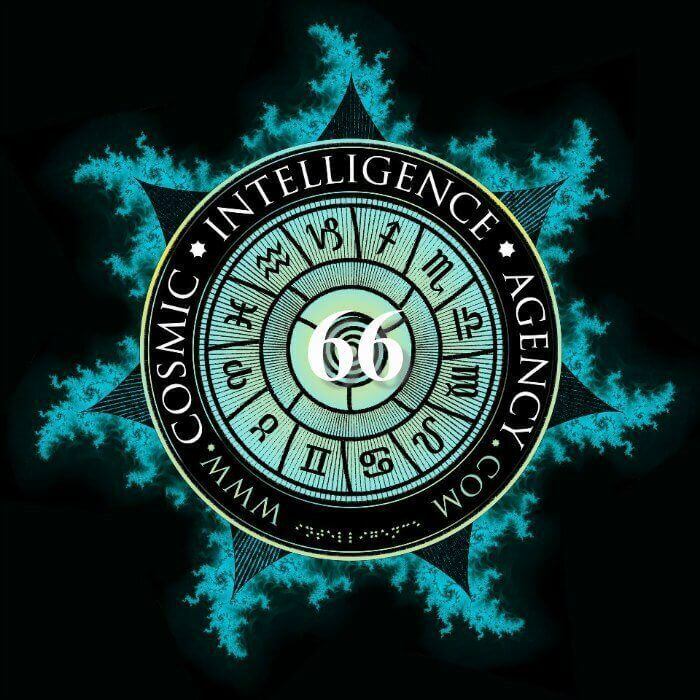 The Cosmic Intelligence Agency (C*I*A) is a network of individuals living around the world who share a vision of the world soul, the Anima Mundi. Agents of the C*I*A are committed to raising consciousness to the universal energies, the archetypal patterns in our everyday world that can be observed in the ceaseless cyclic movements of the cosmos. For millennia, humans have engaged with the cosmic sphere to seek meaning and inspiration. Our relationship to the cosmos has played a major role in the evolution of consciousness and we continue to honour this connection by utilising the concept of the Anima Mundi – As above so below! The C*I*A and it’s connotations with the CIA (as in the American intelligence service founded in 1947) is in itself a paradox. For us we relate our acronym to the words to Consciousness Intention Astrology. What the C*I*A symbolises to us is a global movement, a collective mind, a meme that can work effectively behind the scenes to help and heal and influence culture and collective consciousness, by those who use, heal and are guided by the astrology we know and trust. We do the work of ‘good agents’ in a world where astrology is often maligned, misunderstood and misinterpreted. Our C*I*A and its many dedicated agents wish to promote an intelligent, well-informed and inspirational attitude to astrology by enhancing and circulating this ancient and profound wisdom and share it with others. The cosmic outlook is freely observable and available to describe, interpret and share with all, quite the opposite of the sinister antics of the CIA with their alleged need for secrecy and control in the name of protection and national and global security. We hope that it is readily seen that there is nothing sinister or hidden in our use of the C*I*A acronym, except perhaps a gentle attempt at satire. The C*I*A is about doing an important job, one where everyone can join in and together we can help change the world for the better. A truly cosmic conspiracy!! 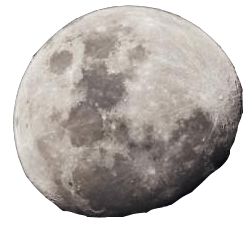 Sara Gilbert is Agent 66 and her mission involves creating awareness of the wider connection between the minor planets and archetypes from the mythological individuals they have been named for. She is also passionate about encouraging young people to become aware of the magic of astrology. Sara writes regularly in the C*I*A Group on Facebook, of which she is one of the Administrators. She also produces monthly videos on her Mythical Archetypes for the C*I*A Collective Membership and writes a Daily Report on the movements of the Minor Planets for the C*I*A website. Her monthly videos up until October 2016 have featured Hekate, Achilles, Sekhmet, Urania, Asteria and Mnemosyne with her nine Muse daughters. Sara is co-host with Agent 88 Steph Johnson of Esoteric Technologies and Agent 29 Deborah Wallace-James for the South Eastern Get Smarter Astro Group in Melbourne, holding meetings at the Seaford Community Centre on the first Friday of every month from 7.30 pm to 9.30 pm. This group encourages people with basic or no knowledge of astrology to come and find out how current event in the cosmos are having an effect on them through their birth charts. It is creating and empowering a new crop of Agents-In-Training.